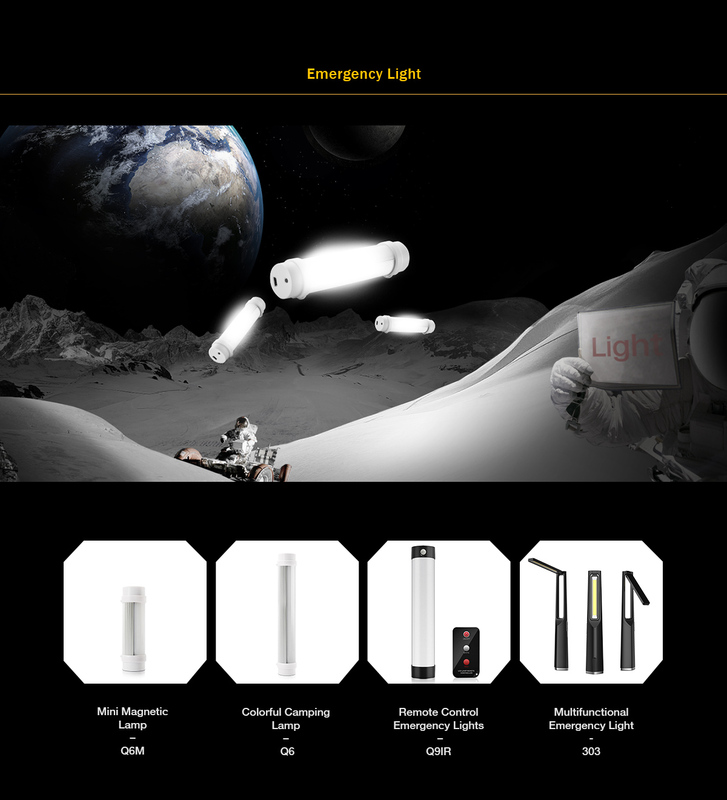 We are the manufacturer for LED Desk Lamp,LED(Waterproof) Camping Lamp,LED Floor Lamp since the year of 2005. We have 4 senior engineers and 8 professional technicians, Reliable Quality, Reasonable Price and Good After-sell service all are our advantages. 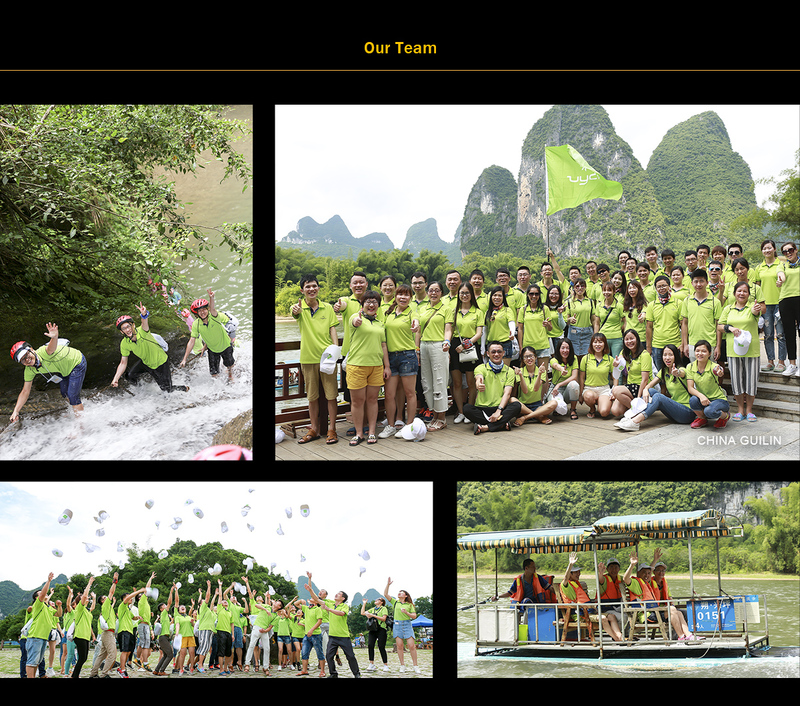 Shenzhen Zhongyihai Technology Co., Ltd is a reputable manufacturer for LED Desk Lamp,LED(Waterproof) Camping Lamp,LED Floor Lamp since the year of 2005. 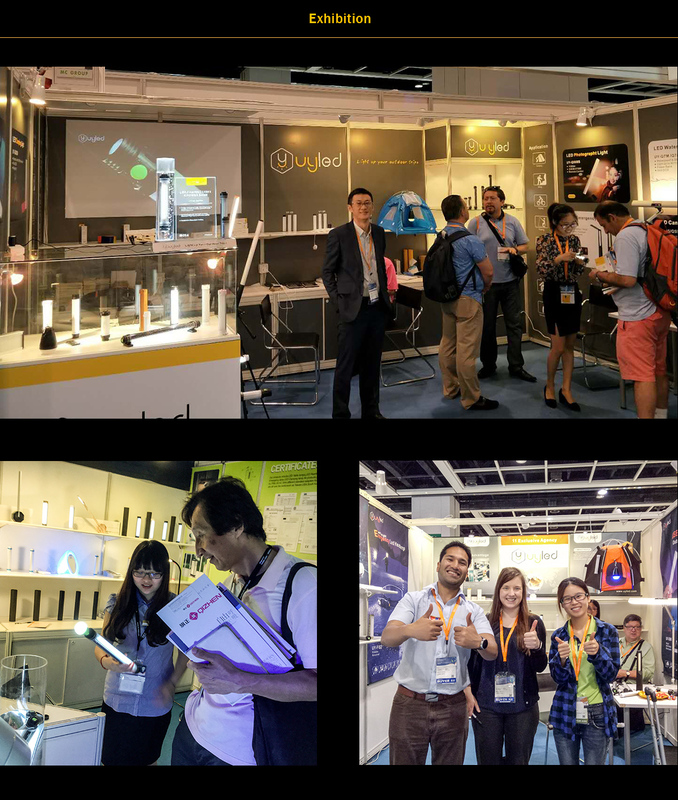 It has around 50 employees currently and over 1000s quare meters factory.The professional and well traied production and QC staff could assure the perfect performance of our LED lighting products. We have 4 senior engineers and 8 professional technicians, Reliable Quality, Reasonable Price and Good After-sell service all are our advantages. 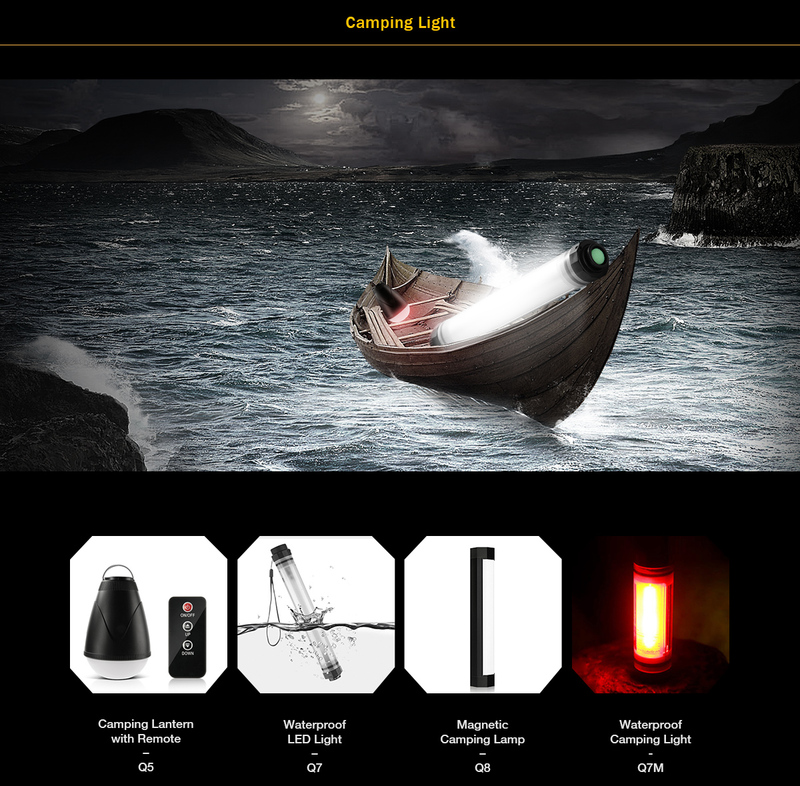 Our own brand is named UY, OEM&ODM sevices are welcome.All products are our own patent design.Our LED products is eye-protection and energy saving,it is widely used in our daily life.Both for indoor and outdoor.Our LED camping lamp makes our camping life more colorful. 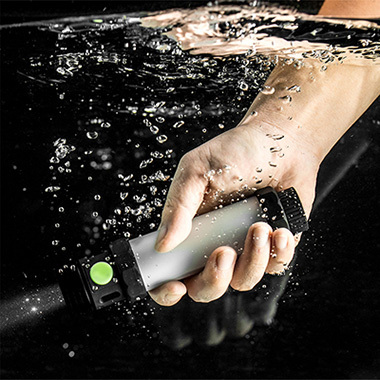 In order to meet market demand,we are design more and more new products rapidly,such as the led waterproof lamp,led solar camping lamp,Fashion led floor lamps.All the products passed CE&RoHS and strictly follow EU ,UL,SAA and PSE electricalsafety standard. 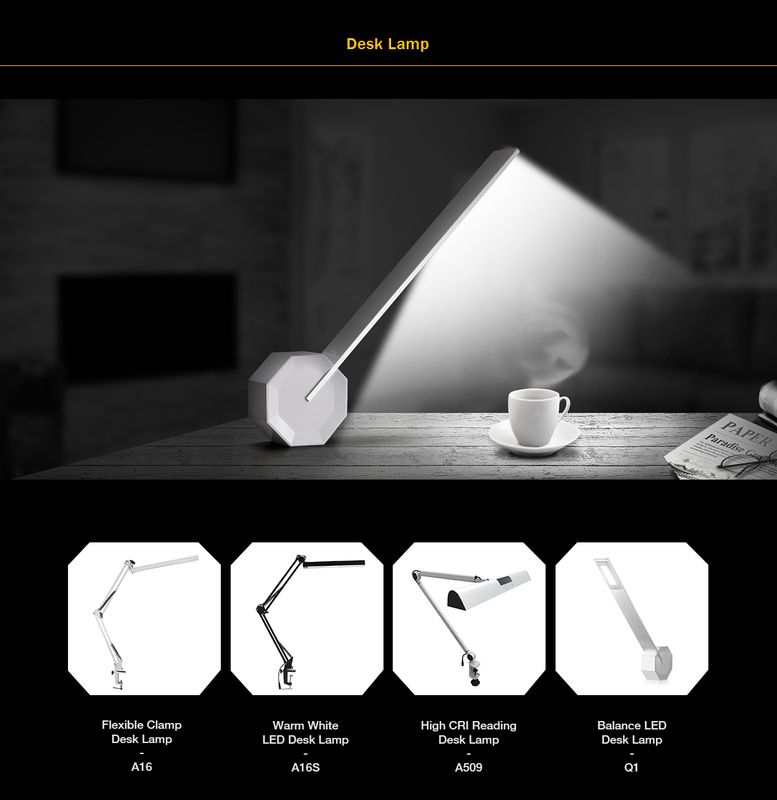 We can offer suitable adapters like UL,CE,SAA,PSE with our desk lamps according to clients needs. UY means high quality and fashionable design. We wish you will find that dealing with UY is really an enjoyable experience. Cheers!